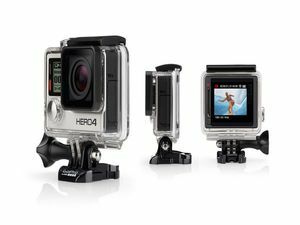 With your own personal GoPro you can capture every moment of your Key West adventure! The beautiful scenery of the island gives you the opportunity to create the perfect content so you can share what you've experience with Island Relief! We can send you the content via email when the venture is complete.